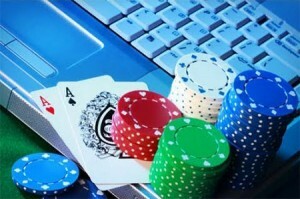 Nigeria’s first online casino, Nairagames.com, has been launched by Microgames Networks. The company also announced that it has received permission from the National Lottery Regulatory Commission to release its simplified version of roulette to Nigeria’s online gaming market. The site is offering some great bonuses for new players worth between N500 and N20,000 and returning players can receive up to N15,000 just for logging on.